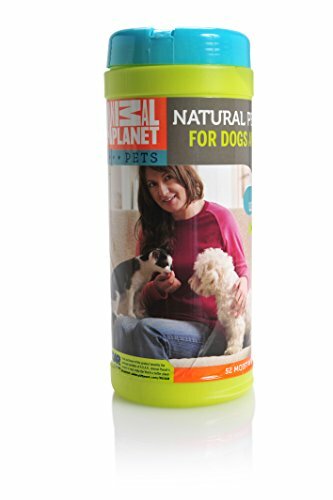 ANIMAL PLANET all natural pet wipes contain lemongrass and no alcohol. Fell good about keeping you pet clean and safe. Multi-purpose: can also be used to clean pets paws, toys, mats, etc. Keeping your pets things fresh!